Potted plants welcome visitors to the west entrance of Findlay Market. 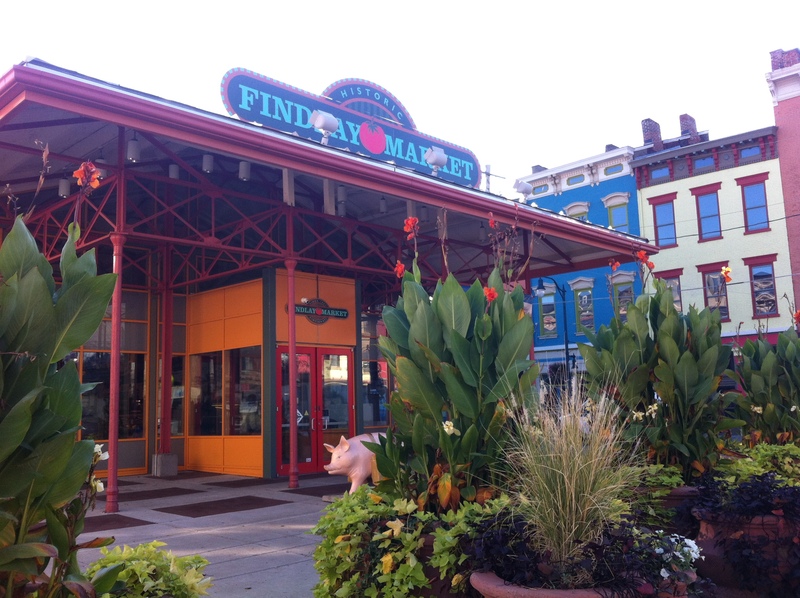 One of our favorite Cincinnati landmarks, Findlay Market is a foodie’s paradise featuring the freshest meats and produce in town. If you’ve never been, our first photo essay gives you a sneak peak of what to expect.